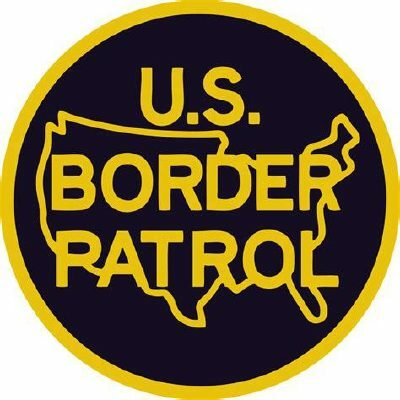 FALFURRIAS — Border Patrol agents apprehended 12 unauthorized migrants attempting to cross through the Falfurrias Checkpoint concealed in tractor trailers Jan. 6, according to a U.S. Customs and Border Protection news release. Eight migrants were discovered under the flatbed of a tractor trailer after a K9 alerted its handler to the flatbed as the truck approached the primary inspection lane. Four migrants were found within the cargo of a second tractor trailer after that vehicle was referred to secondary inspection. The 12 migrants were from Mexico, Honduras, Guatemala, Brazil and the Dominican Republic. The drivers of the trailers were arrested.